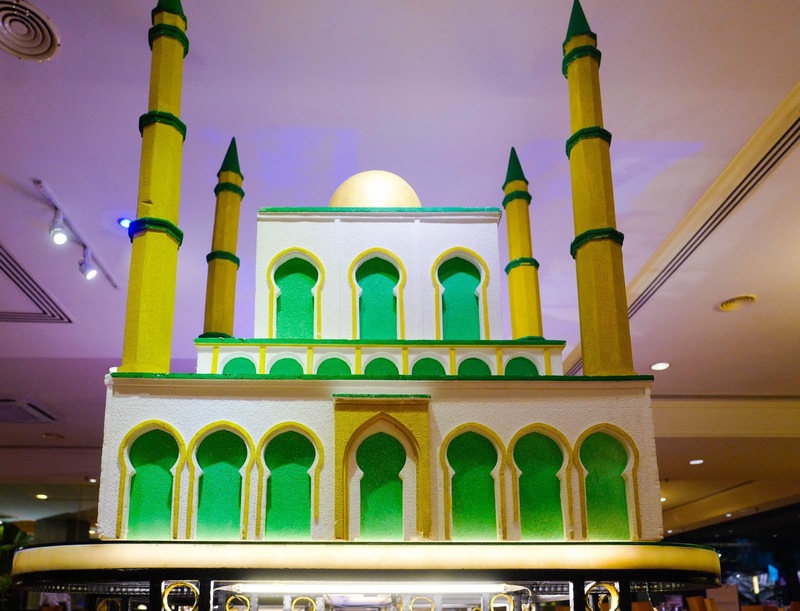 Slicing across Malaysia's culinary spectrum, sprinkled with creative surprises, Corus Hotel's Selera Rasa Ramadan serves up memorably appetising dinners to mark the fasting month. 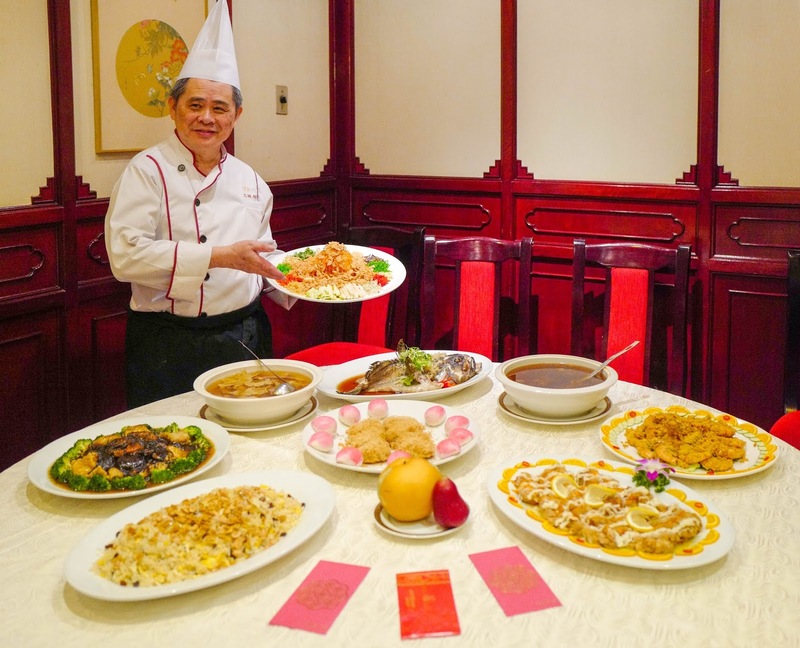 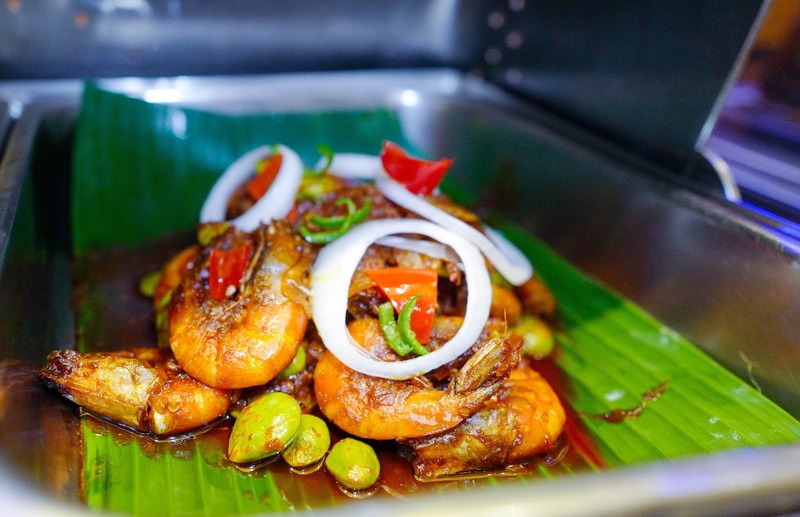 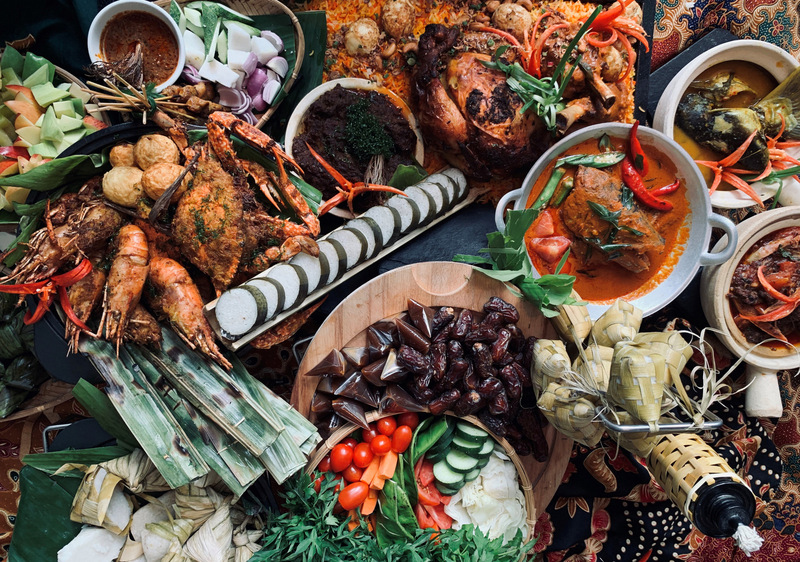 From chicken and crustaceans to kerabu, ketupat and kambing, Chef Nizam Samsee has laboured on a satisfying buffet spread to bring out the best in traditional local temptations that every Malaysian can relish, starting 7 May through 3 June this year. 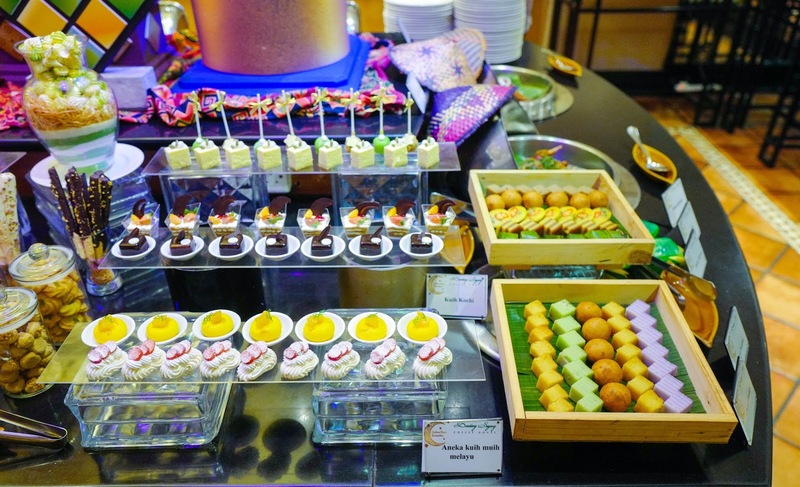 The parade of pleasures for the palate promises something for everyone, with a twist or two to keep things engaging. 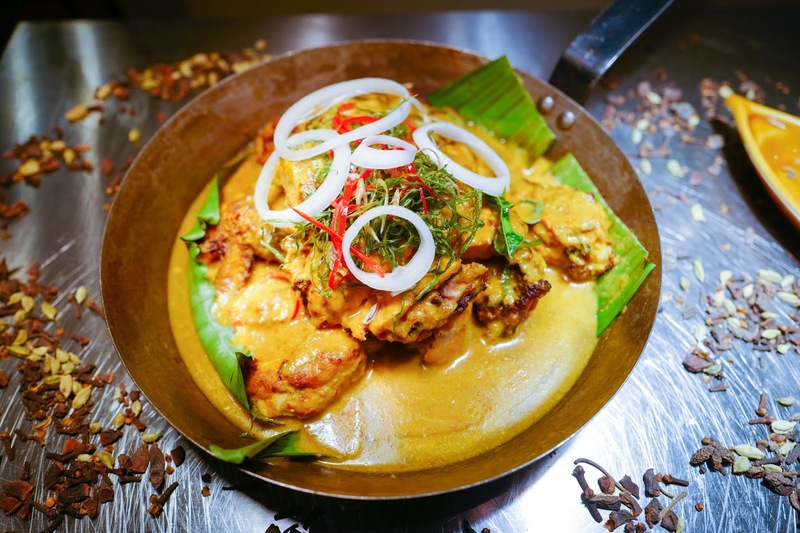 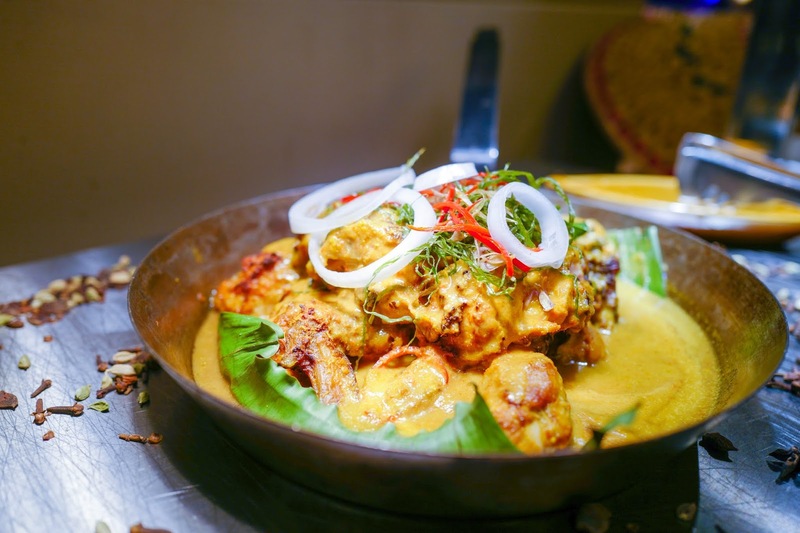 Here are our best bets for carnivorous cravings: A beefy Malaysian east coast staple like Kelantan's daging masak lemak rebung is laced with Indian spices for extra kick, while the ayam percik serai wangi is creamier, punchier and even more aromatic than your average percik-style chicken. 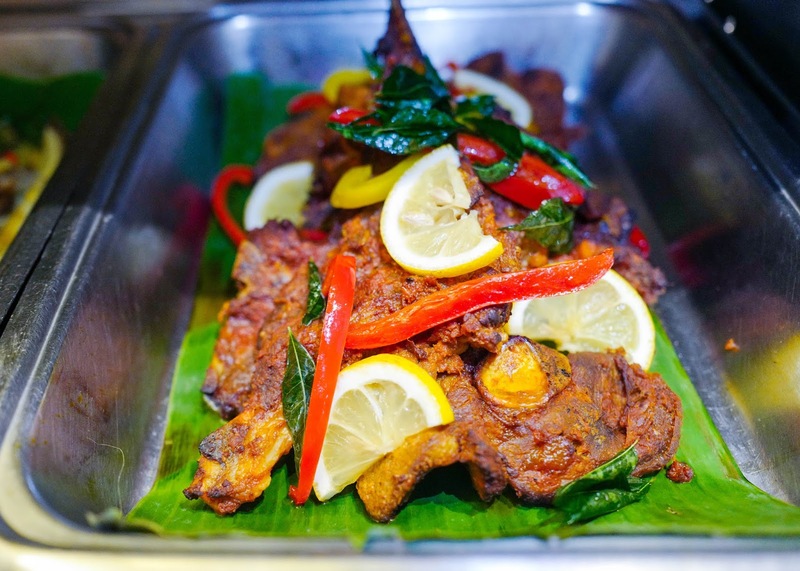 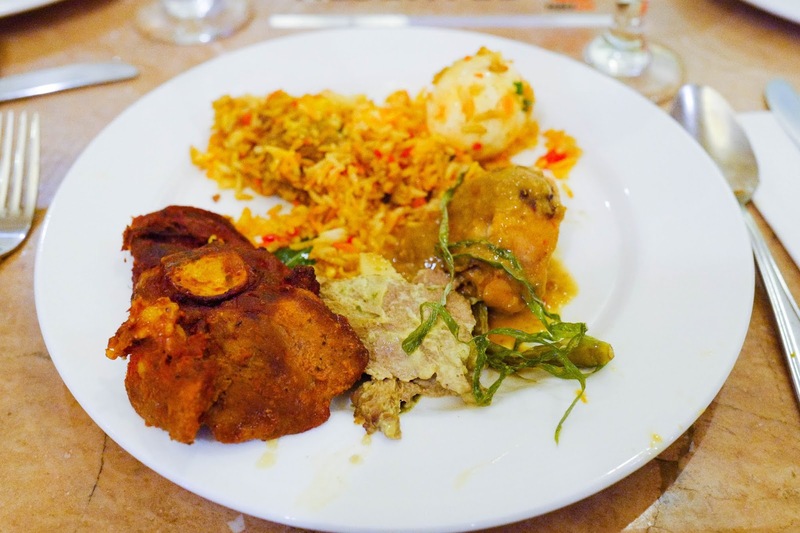 Tandoori lamb will also prove a popular pick, tinged with Punjab spices and a splash of yogurt for extra tang, tasting somewhere in the middle of South Asia and the Middle East. 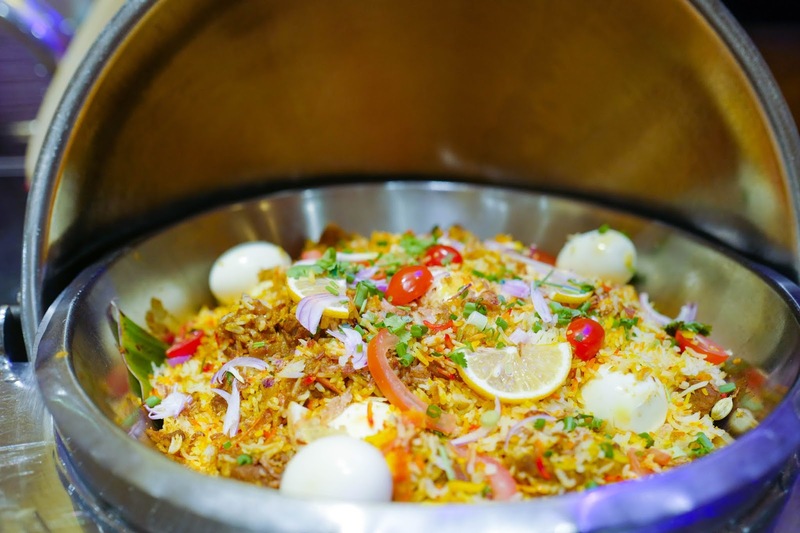 Dozens of dishes seek to dazzle - the variety covers vegetables in their fresh, fragrant glory, with ulam leaves taking the limelight alongside kerabu and kentang goreng tempeh Jawa, as well as seafood sensations like sambal udang petai, ikan patin tempoyak and ikan sembilang sambal hijau, each richly spiced and robustly flavoured. 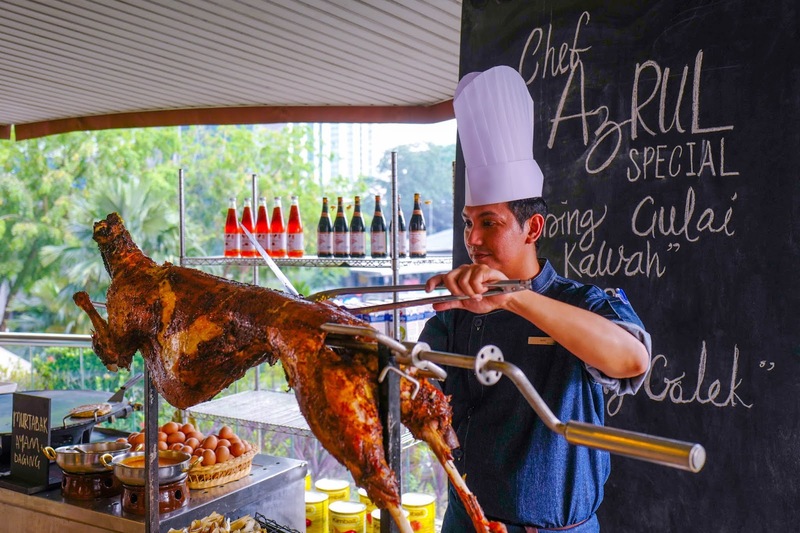 This was merely a sneak peek at the selection, but for the full run, expect even more meat, including barbecued lamb and kambing karipoley. 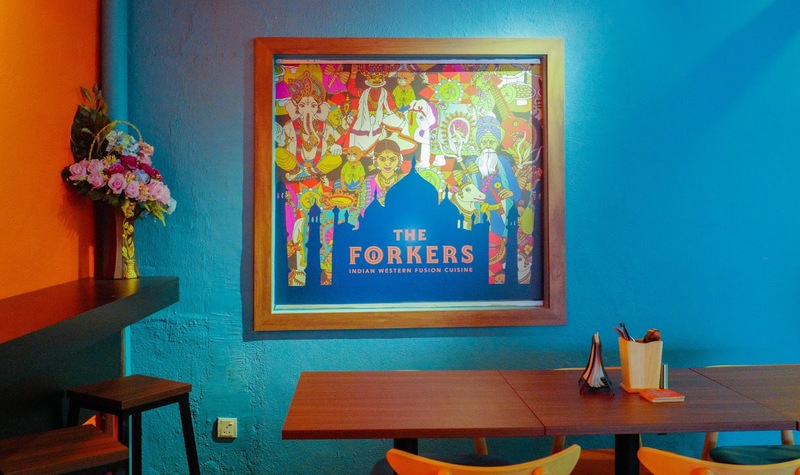 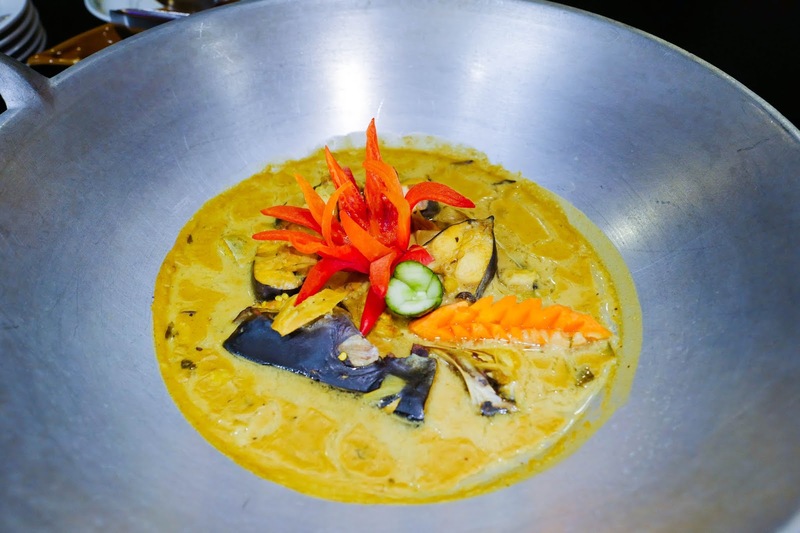 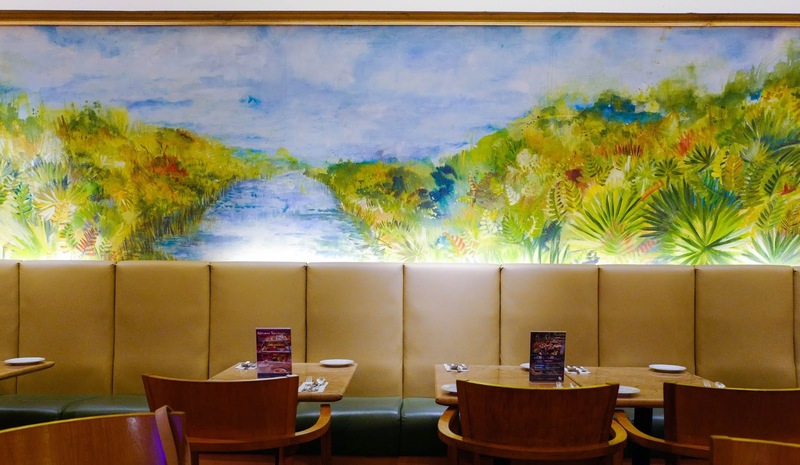 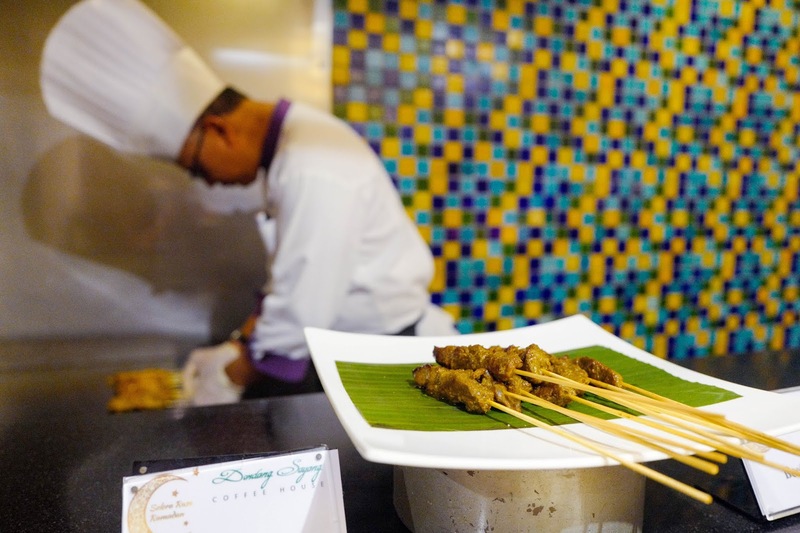 What we've always appreciated about Corus Hotel Kuala Lumpur's efforts is the attention to quality, ensuring that every dish is capably executed, no matter how modest. 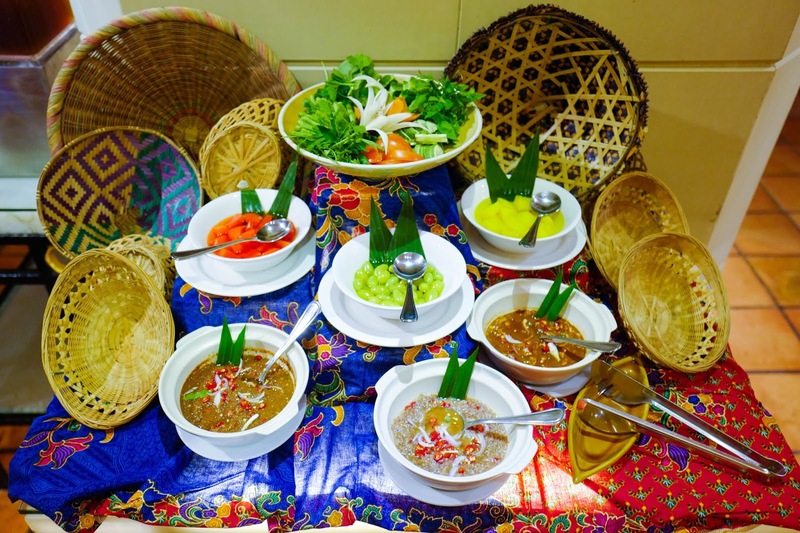 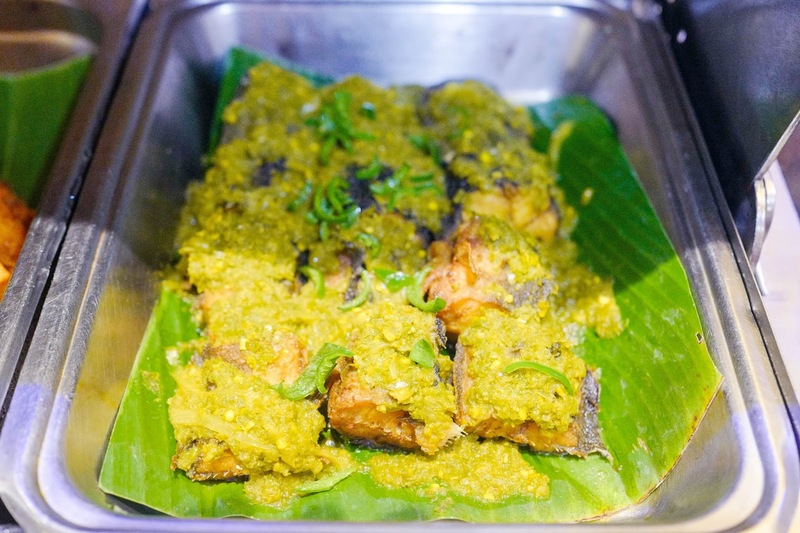 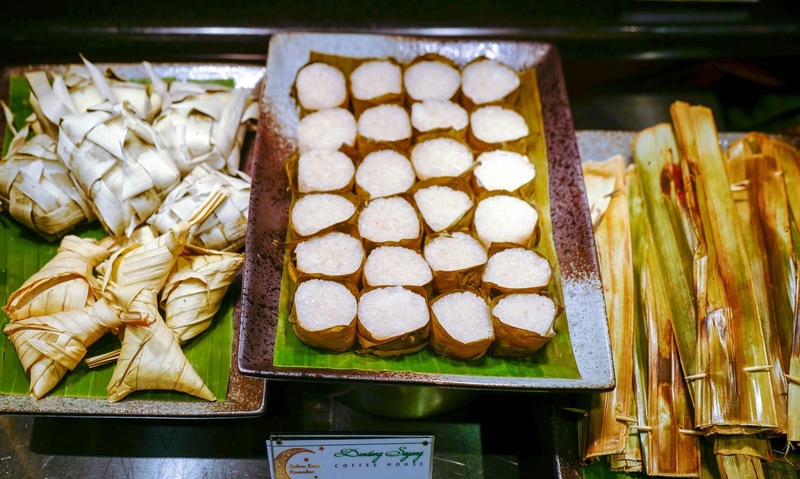 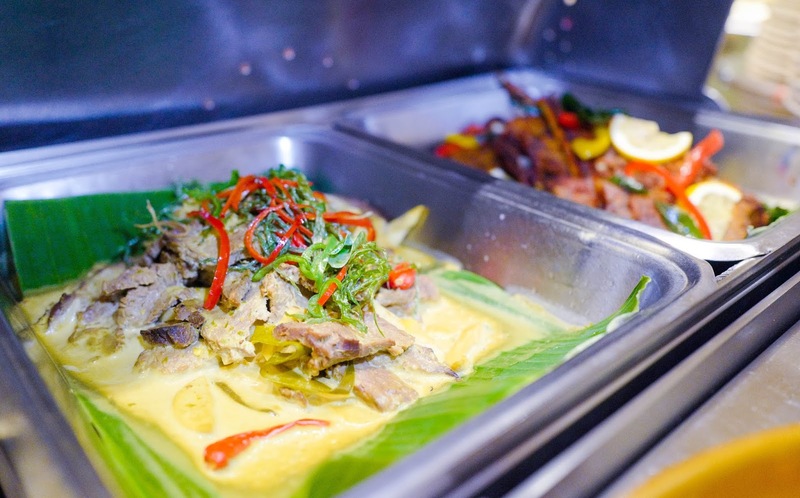 Guests throughout the fasting month will savour the distinctive experience of unwrapping kampung classics like pulut lemang, ketupat and otak-otak, conveniently ensconced near a satay live-grilling station, rekindling memories of Ramadans past. 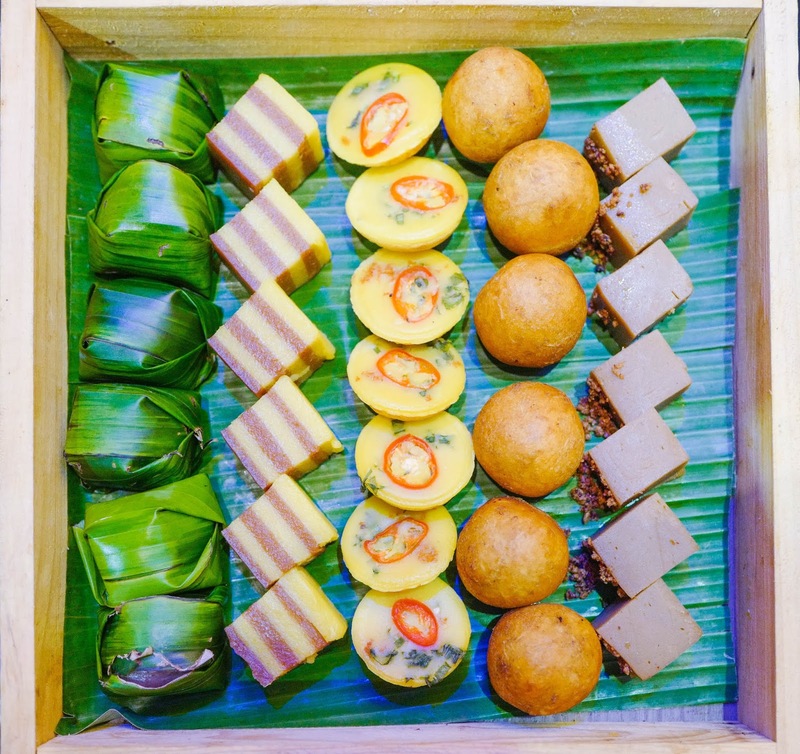 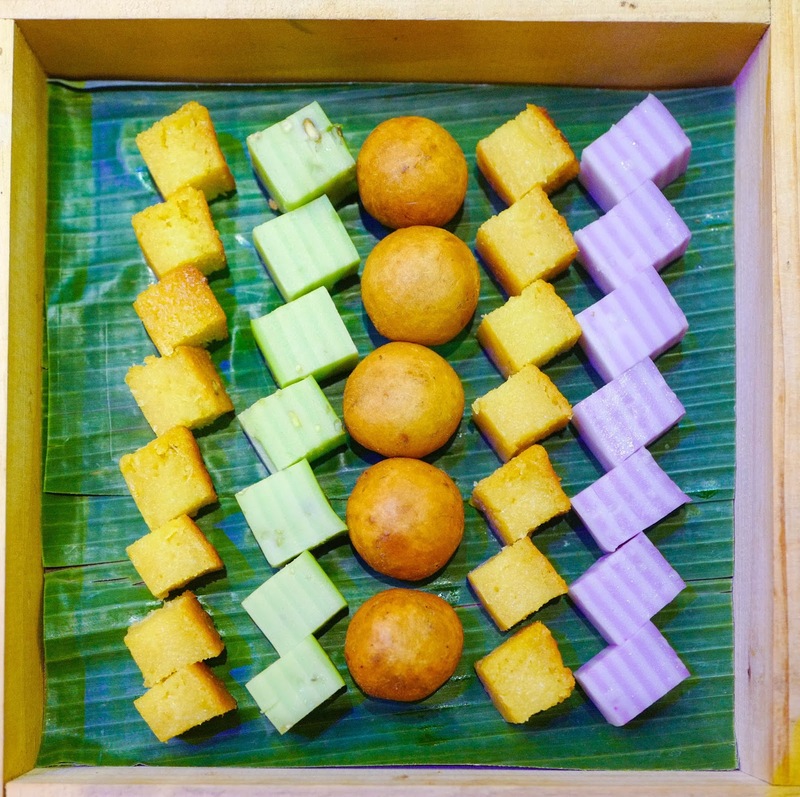 Once you're done with the hot fare, traditional sweet treats beckon in the form of colourful cucur badak, talam pandan, talam jagung, talam ubi, talam keladi, kuih kochi and much, much more to send us out on a happy high. 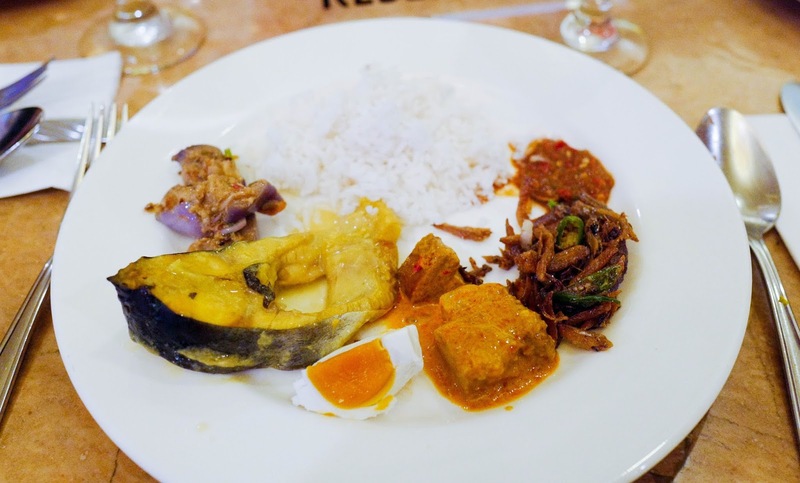 Selera Rasa Ramadan embodies a festive spirit with family-friendly vibes - you might even hear the sounds of P. Ramlee melodies after Maghrib prayers to delight diners of all generations. 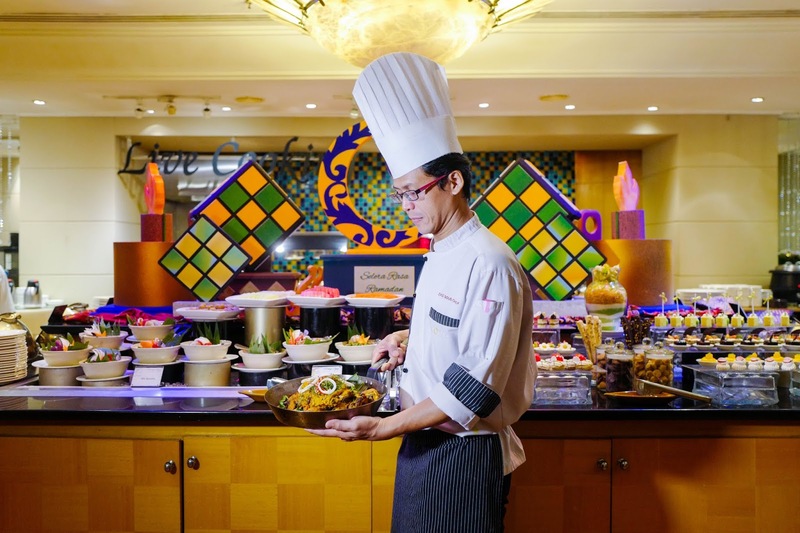 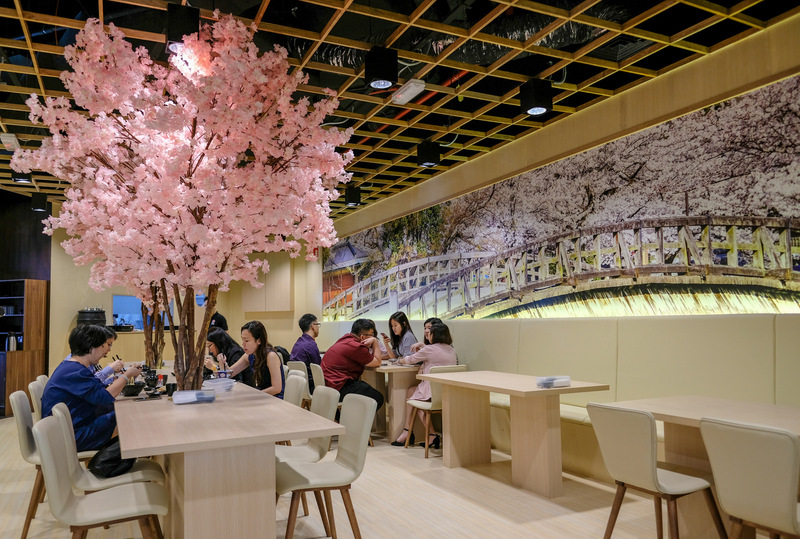 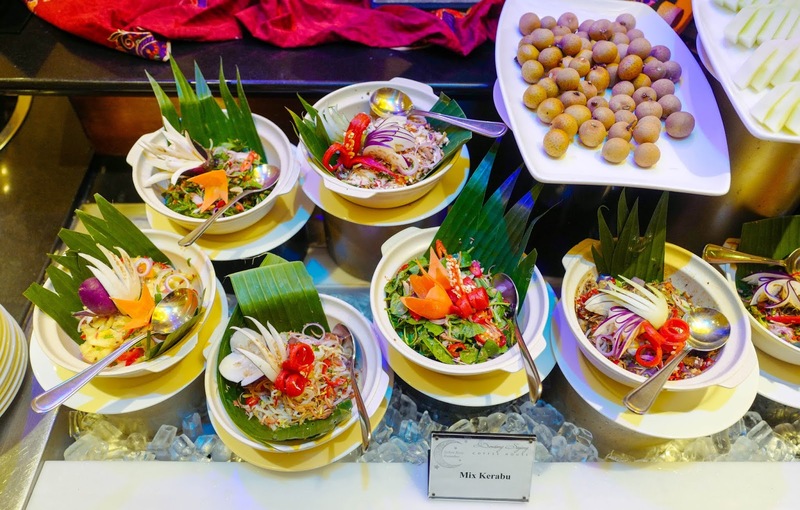 The well-thought-out, well-worthwhile buffet will cost RM138 nett per adult and RM50 nett per child of 11 to 12 years old (free for children aged 10 years and below), with a reduced rate for adults of RM98 for the first five days and RM88 for the final five days. 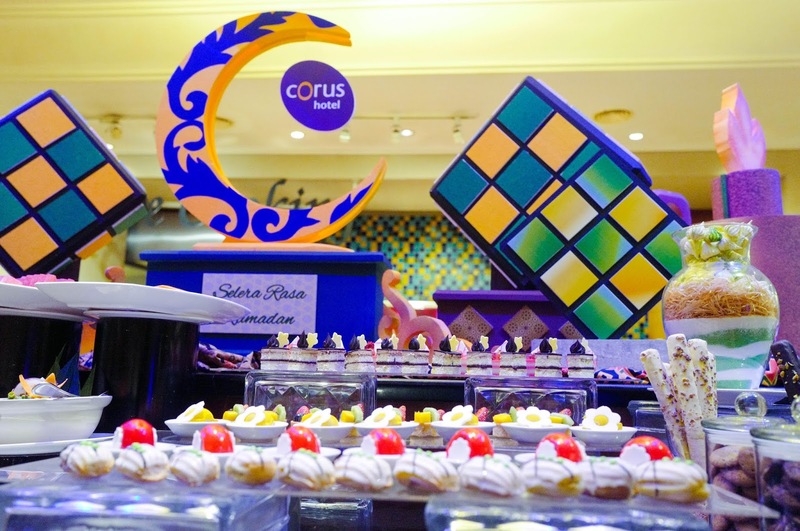 Many thanks to Corus Hotel Kuala Lumpur for this preview.